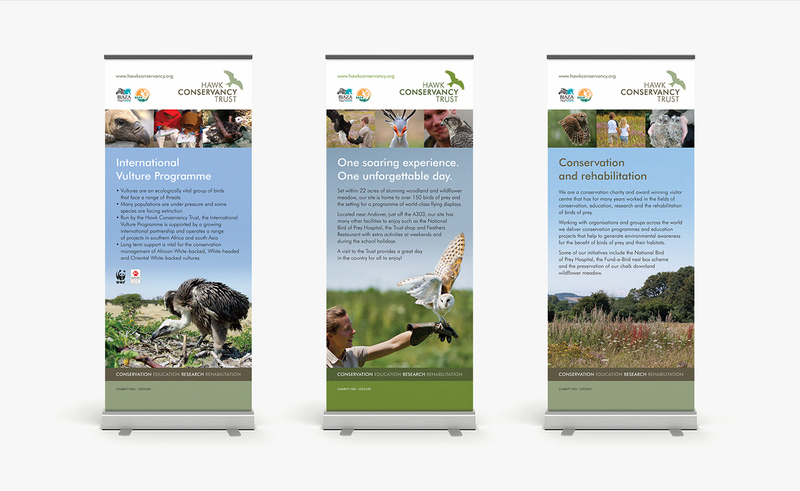 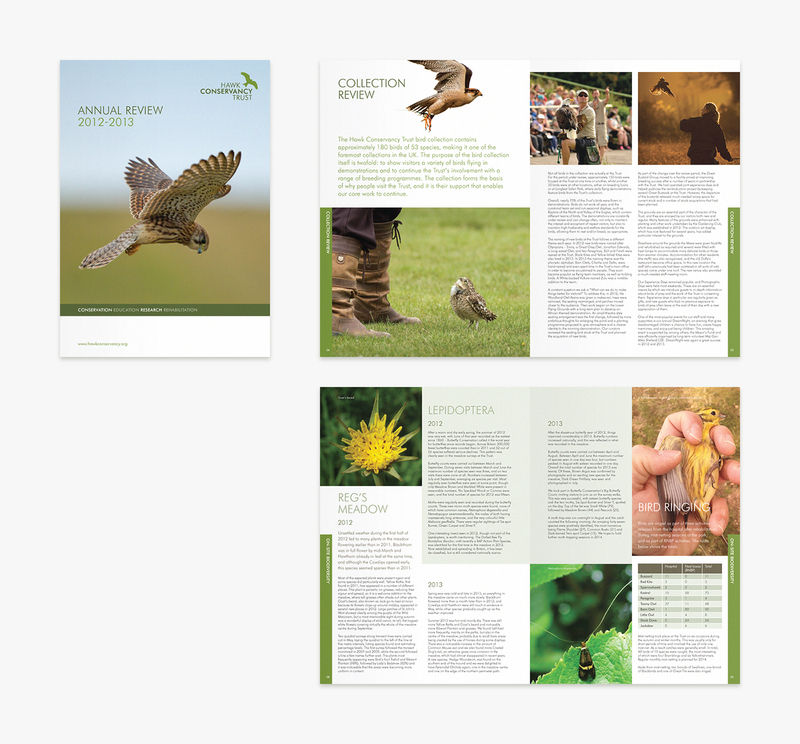 Studio Rationale has worked closely with the Trust to connect with its members, potential donors and the conservation/research communities, who share their love and passion for birds of prey. 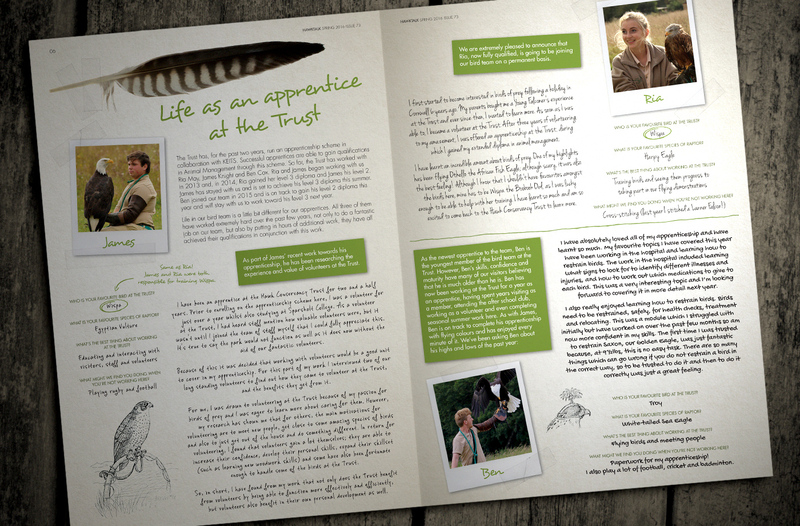 Individual department reviews have now been incorporated into an overarching annual review covering all the Trust’s activities – the latest edition can be seen here. 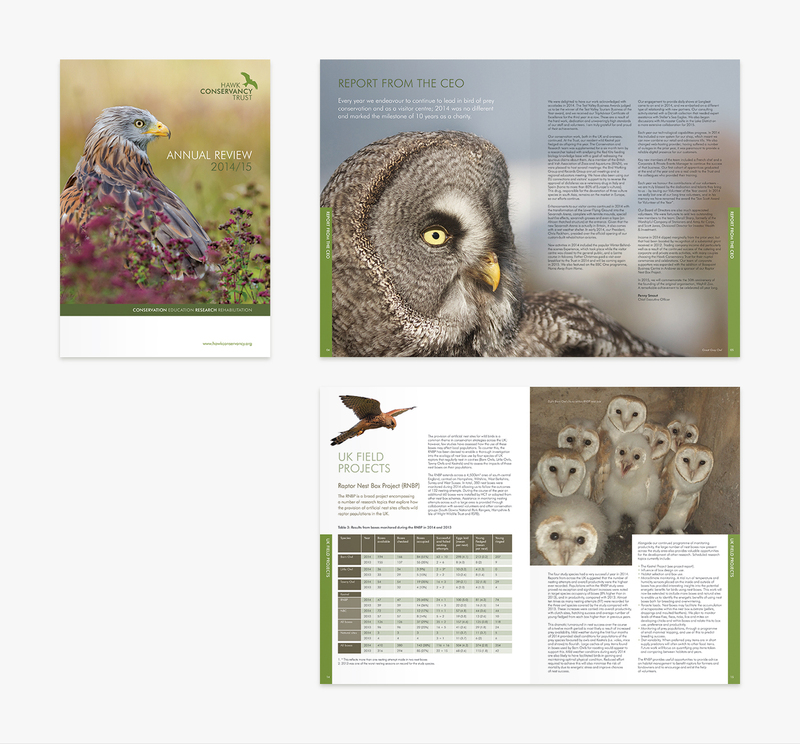 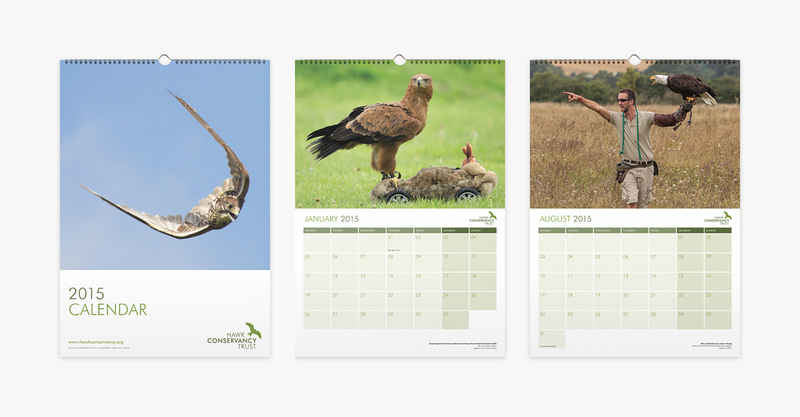 The Trust also publishes three separate newsletters, HawkTalk, Bengalensis and Kestreling; produced by the marketing, research and conservation departments respectively.